Sage wisdom doesn’t just happen by accident. Together, Sage Builders LLC brings over 75 years of construction experience to the table. 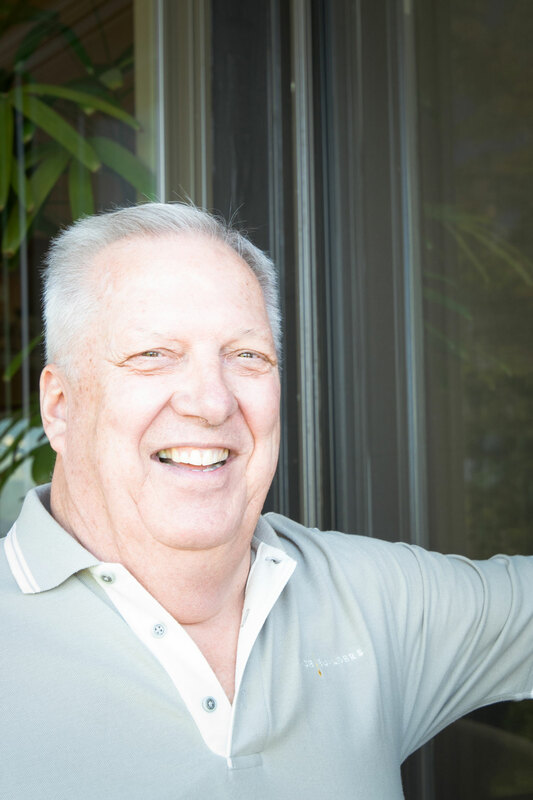 As General Contractor and co-owner of Sage Builders, Mark has built more than 500 homes. 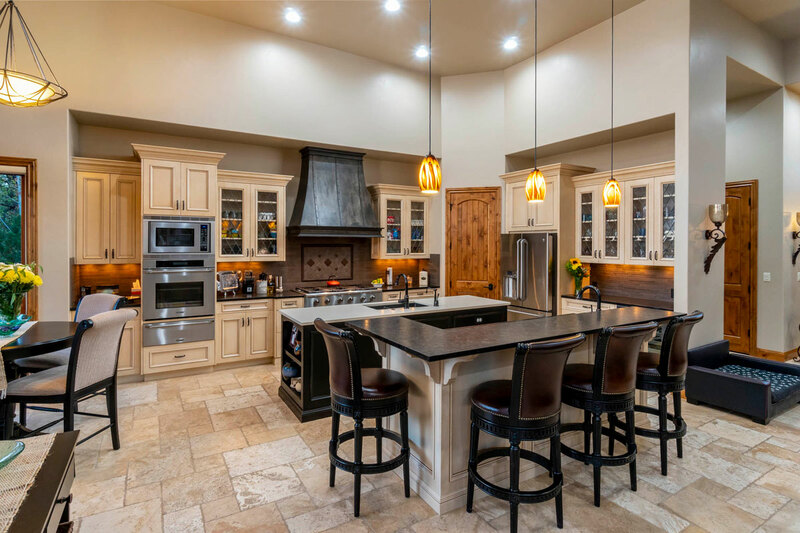 These include homes in Eagle Crest, NorthWest Crossing, Awbrey Butte, and resorts throughout Central Oregon. The son of a major developer in San Diego, California, Mark Huffman followed in his father’s footsteps by building apartments, condominiums, and custom homes in 1980. 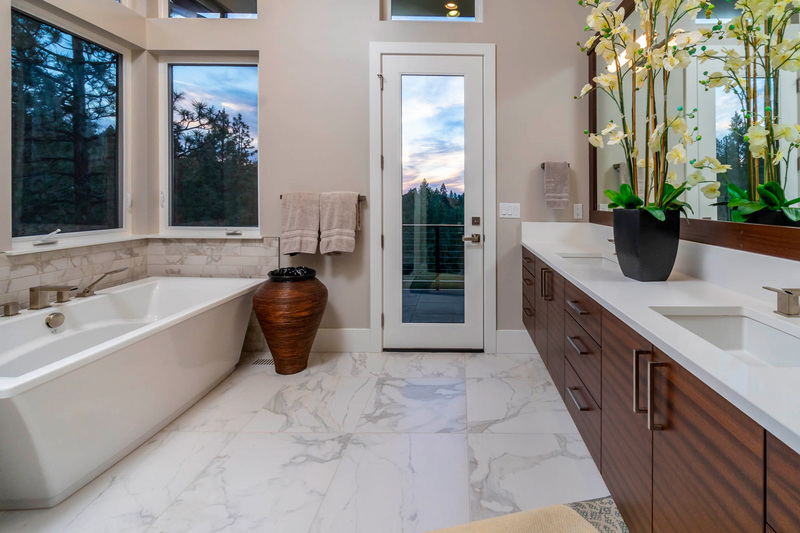 He spent 12 years developing large-scale commercial and industrial projects in Sacramento before moving to Eagle Crest in 1996 when he switched his emphasis to building high-quality homes in Central Oregon. Mark owes a lot of his success with Sage Builders to his wife Jennifer. Jennifer Huffman has been an integral part of the company and it wouldn’t be where it is today without her amazing talents and skill. She dressed our homes to sell and worked diligently with clients on all their selections. Jennifer was struck with a debilitating disease and had to retire; Mark and everyone at Sage would like to honor her. 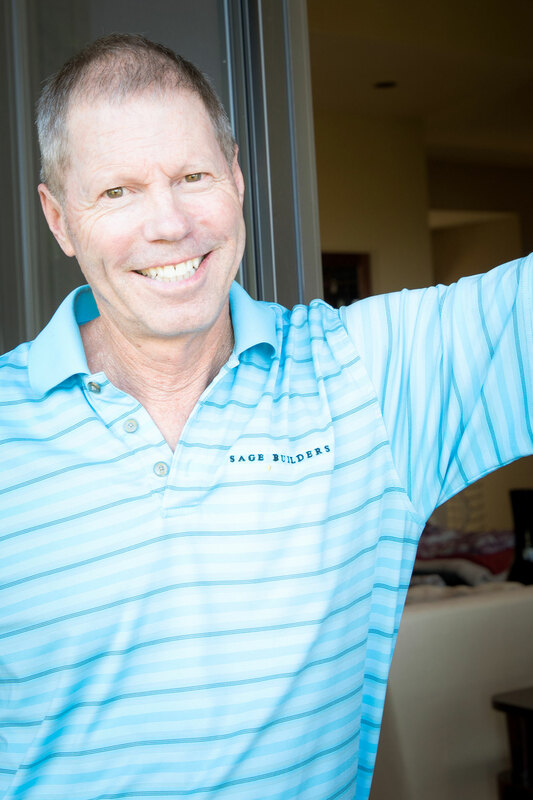 As CFO and co-owner of Sage Builders, Paul manages both lender and realtor relationships. As such, he produces estimated costs and prepares detailed pre-construction document packages for all buyers. Paul has been serving as a CFO in the construction industry for over 30 years. Before construction, he was involved in a broad range of financial experiences. These included solving corporate tax issues for an aerospace company and resolving troubled bonds for the city of San Diego. 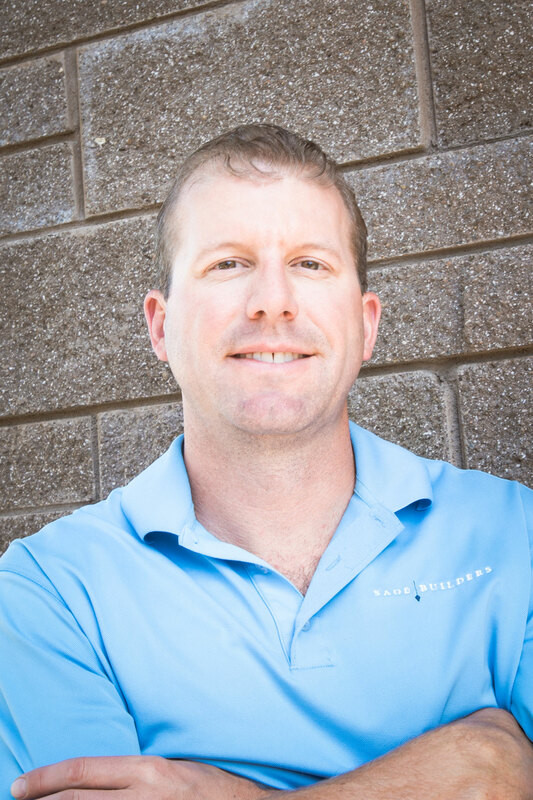 Jared has provided critical, on-site supervision for over 100 Sage-built homes and manages the scheduling software and construction timelines to ensure projects meet or exceed their scheduled due dates. As a licensed general contractor with a Sustainable Home Professional certification from the Earth Advantage Institute, Jared’s Green Building technology background has proven to be a valuable asset. As Project Manager, Ryan meets with each Sage client to consult on all interior and exterior selections. He works with subcontractors and interior designers to create construction specifications and facilitates change orders for each project. 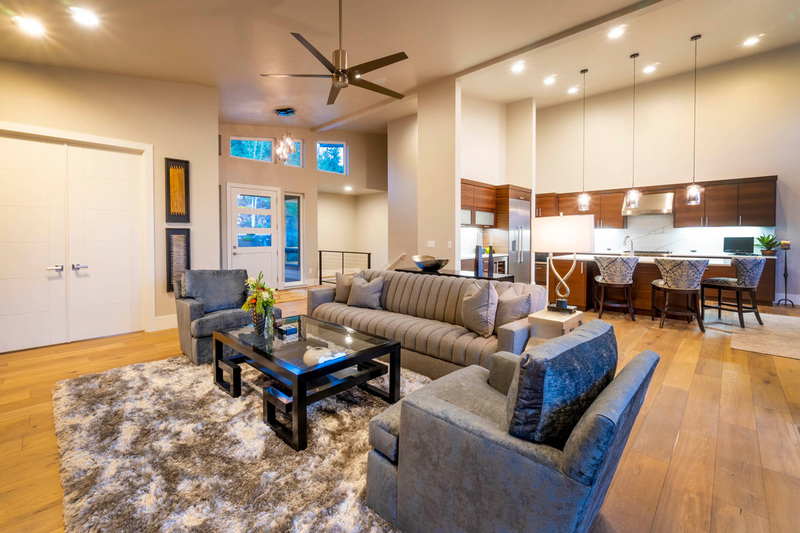 Ryan provides experience and knowledge from being a licensed general contractor in Central Oregon for over 20 years. 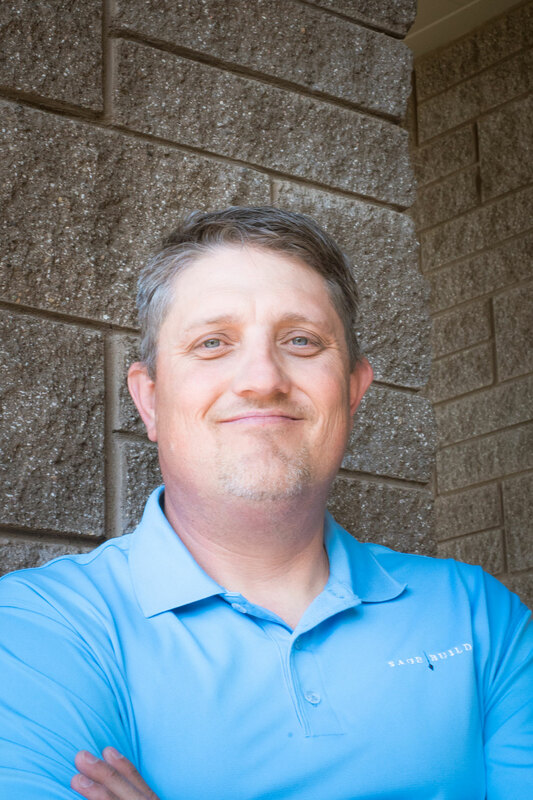 He’s been involved in residential resort development, custom-built homes, and has owned and operated multiple subcontracting businesses, offering the experience and knowledge to guide clients through the building process from start to finish.